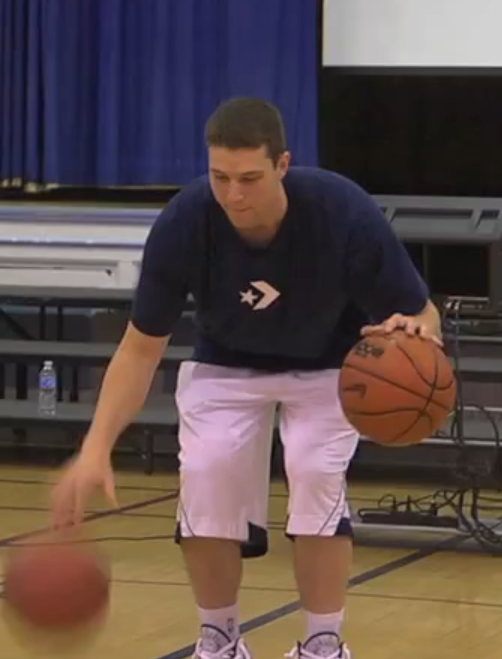 The Converse Blog: Today Jimmer Fredette wears a Converse shirt. 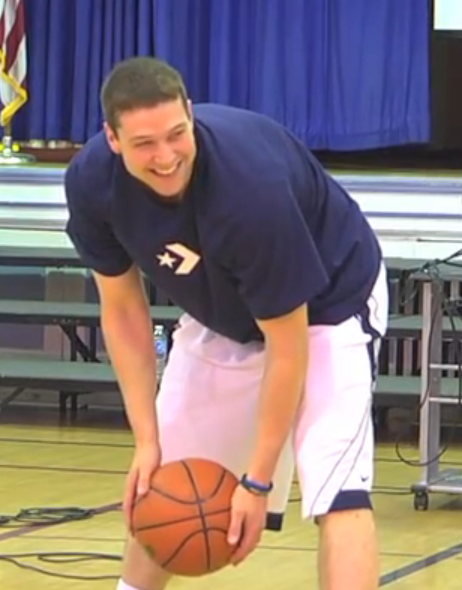 I hate getting my hopes up, but I just can't help it. 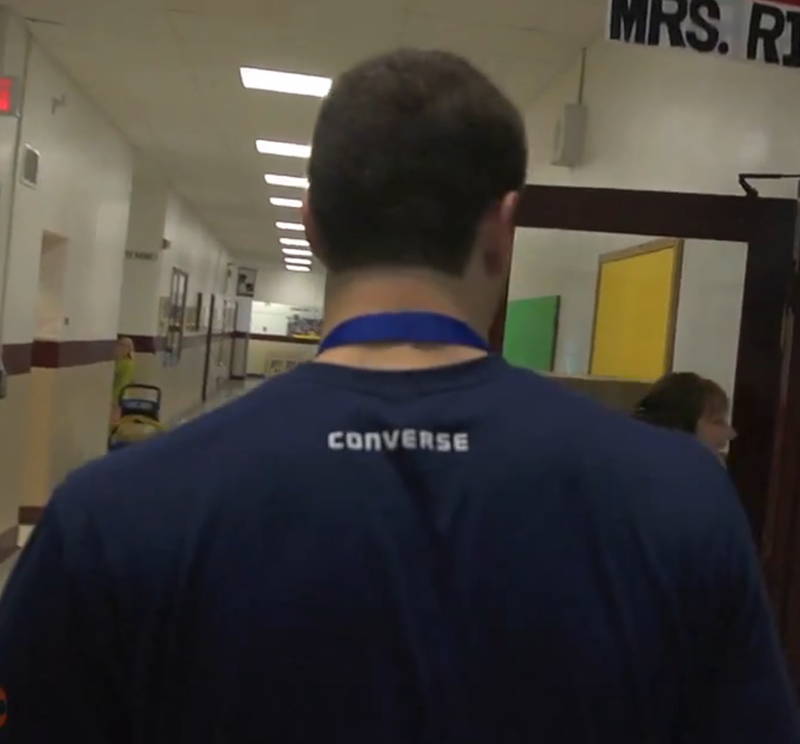 Here is Jimmer rocking a Converse t-shirt while making a visit to a school.